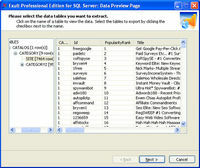 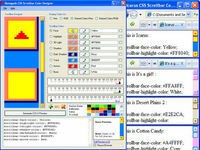 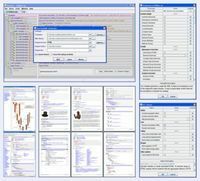 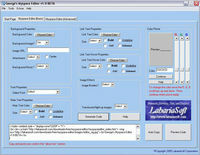 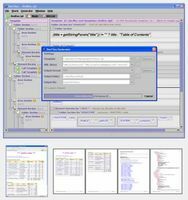 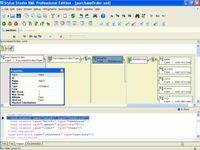 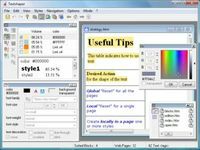 FREE Graphical XML Schema Editor. 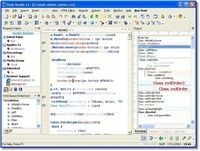 A fully featured XML Development Studio. 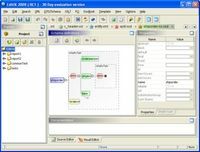 RSS editor, RSS generator - edit and publish RSS feeds with ease!